An excerpt of an article by Kameela Osman, published on Therapy Route. "The inner critic is often a topic in therapy. While the inner critic has a purpose, it’s something we can all struggle with at times. It can bring motivation, feedback, and support growth. However, it can sometimes become harsh and overbearing. When this occurs we may feel unmotivated, paralyzed, and even hopeless. It’s often noted in the therapy, that social media further fuels that harsh inner critic. 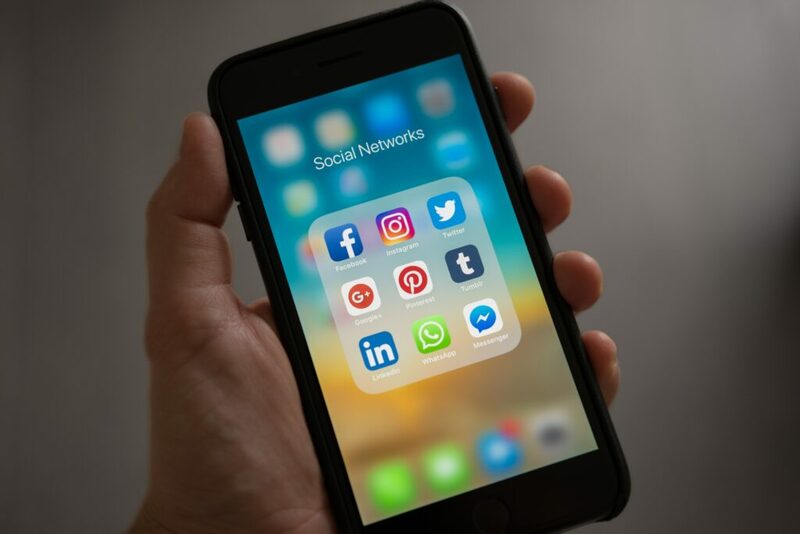 While it’s our nature to compare, the overwhelming volume and access to skewed comparables that social media brings, leaves many at risk of feeling worse off, just by logging in. Below are 3 tips to keep the inner critic in check while on social media. " Click here to read the rest on Therapy Route.